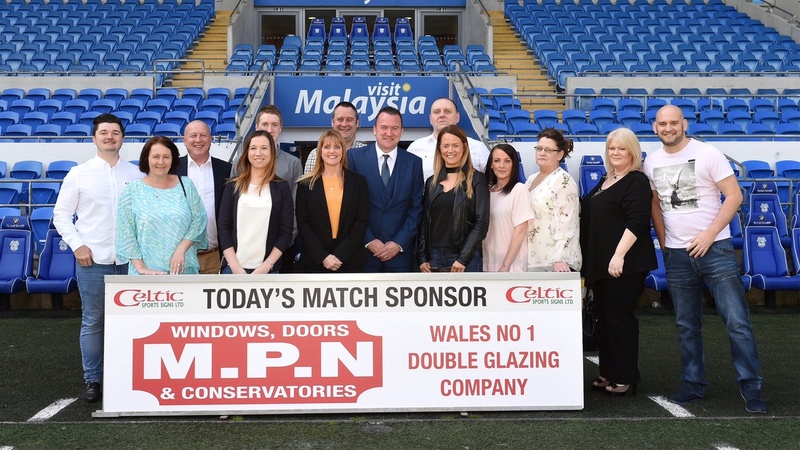 Family-owned MPN Windows, Doors and Conservatories has proudly become a member of a prestigious national trade body. Independent Network only accepts the country’s most professional window and door companies, and each one must undergo rigorous vetting before being allowed to join, and display the IN branding. Companies, like MPN, must prove that they meet the high standards demanded by the Network and then must agree to continuous auditing to ensure they maintain that same level of absolute professionalism. MPN serves all of South Wales, with three showrooms across the region. Paul Webster, owner of MPN explains: “Independent Network imposes very strict criteria on its members; we must commit to using exceptional quality VEKA materials and every single one of our customers is given a customer satisfaction report to complete, which is sent directly back to the organisation – so they can make sure we are as good as our word when it comes to quality products and installations. “In this way, IN can be sure that we continue to operate to the highest standards and they are happy to offer our customers a fantastic Ten Year Insurance-Backed Guarantee. This provides complete peace of mind for customers taking the plunge with home improvements. They can rest assured that their investment is safe and protected, and they can see – at a glance – that we carry the Independent Network logo, which signifies that we’re among the top VEKA fitters in the UK.